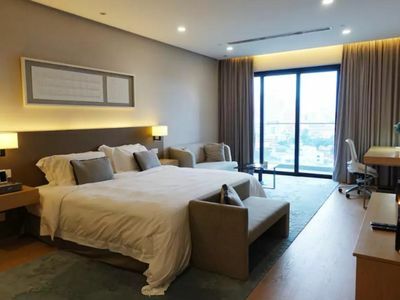 The beautifully designed apartment is a brand new unit with modern contemporary interior and equipped with great home amenities that includes wifi, refrigerator, induction cooker, microwave, and washer. 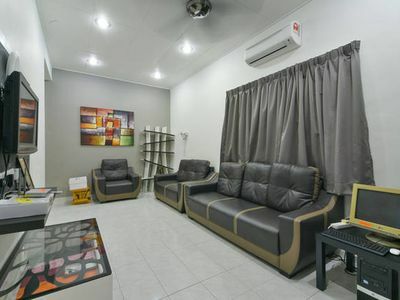 Conveniently situated in Kuala Lumpur City Centre, Fraser Residence Kuala Lumpur offers modern and homely accommodation with free WiFi access in the entire property. 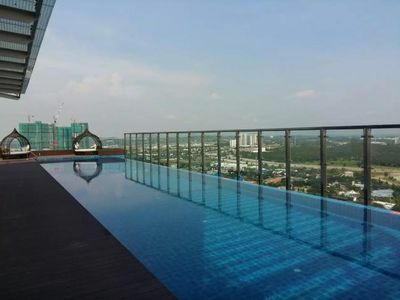 It features an outdoor pool, fitness centre, sauna facility and free parking on site. 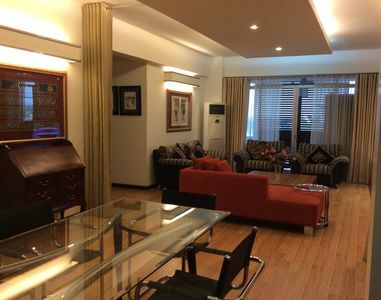 The property is only 700 m from the iconic Petronas Twin Towers and Suria KLCC. Pudu Sentral Bus Terminal is 1.5 km away, while Kuala Lumpur International Airport is accessible with a 45 km drive.